We offer tailored education services to government departments and agencies based on the latest academic thinking and benchmarking of international practices. 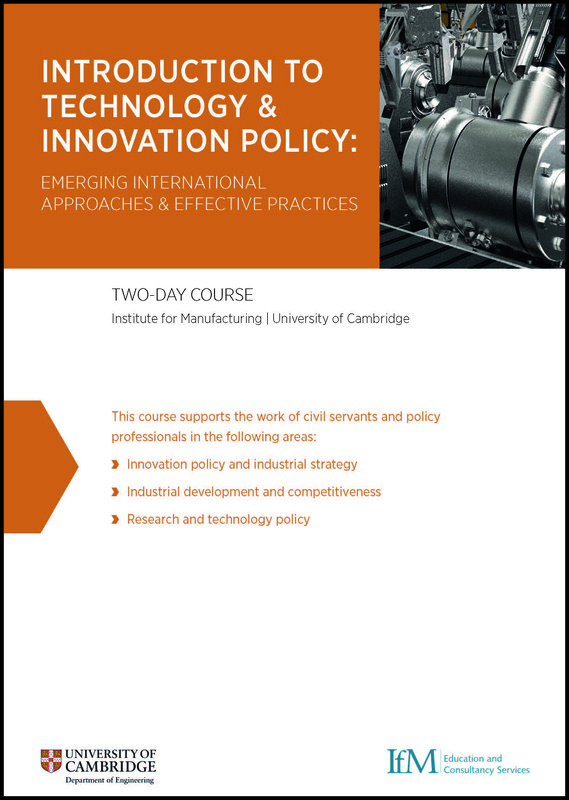 Materials are developed and delivered by the Policy Links team and experts from the Centre for Science, Technology & Innovation Policy (CSTI). We are able to build a course to suit the needs of your organisation. Below are examples of courses we have developed in the past which gives a good indication of the modules we are able to cover. Courses can be run in Cambridge or alternative locations worldwide. 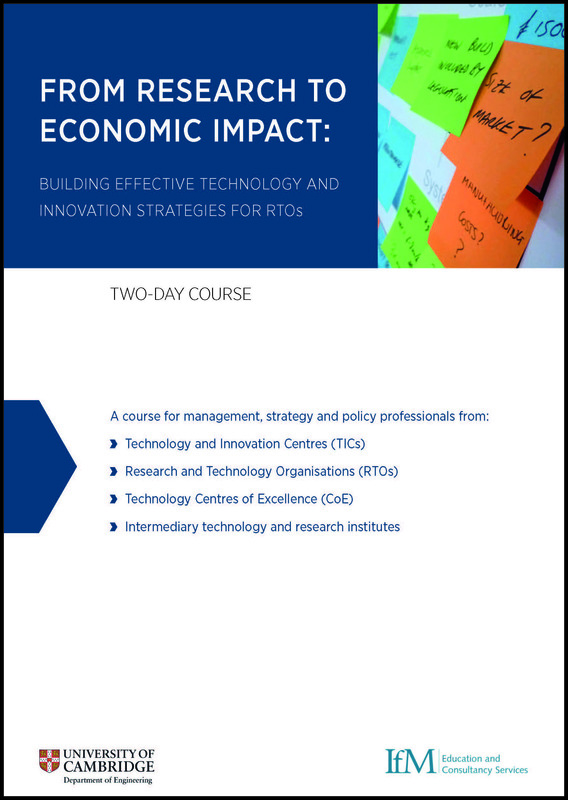 "This was a really worthwhile course which provided real data and allowed policy makers time to consider their implications. The ability to debate and share knowledge was really beneficial." "Policy Links’ insights helped us identify the essential elements to promote a new Economic Development Policy for our region. Following the workshops, the 'Bilbao Smart Specialisation Plan' was launched. The Plan has already proved beneficial in allowing the region to participate in outstanding exchange networks at a European level."